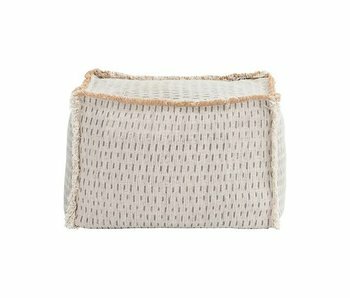 Beautiful HKliving pouf executed in old pink. 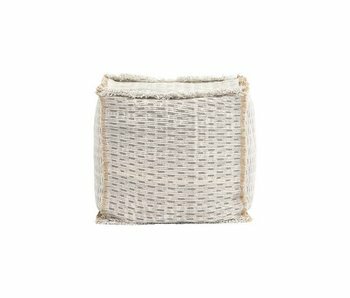 This old pink pouf is great in your interior! 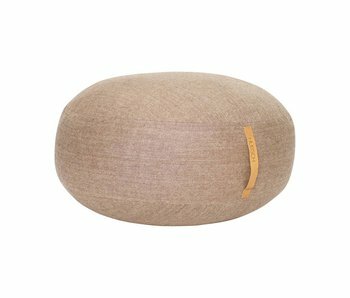 The pouf has a size of 80cm long, 40cm wide and 45cm high. Equipped with black wooden frame. 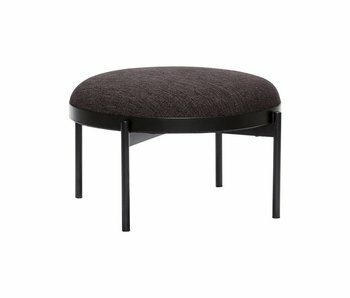 How do you combine the pouf? Beautiful HKliving pouf executed in old pink. 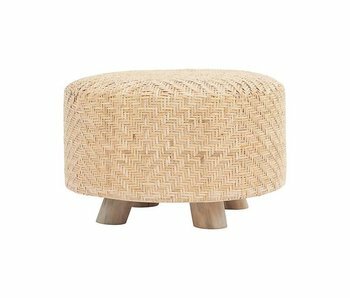 This old pink pouf is great in your interior! 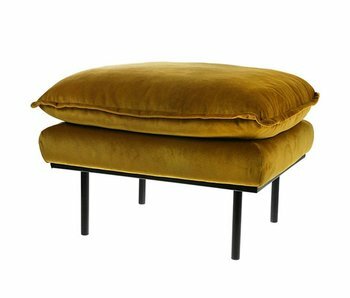 The pouf has a size of 120cm long, 40cm wide and 45cm high. Equipped with black wooden frame. 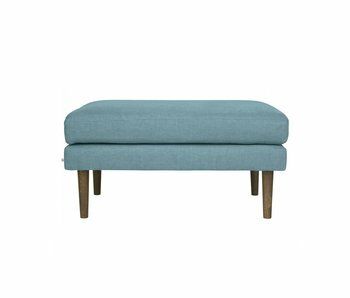 How do you combine the pouf? 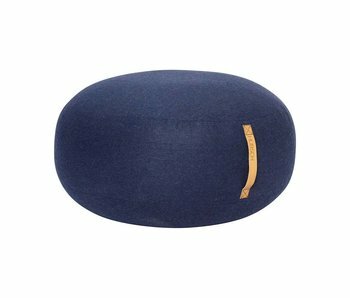 This beautifully round Hübsch pouf is made of black textile. The chassis is manufactured from black coated metal. 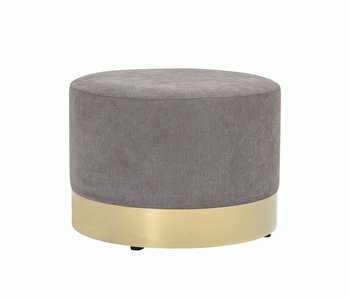 The pouf has a diameter of 65cm and height of 39cm. 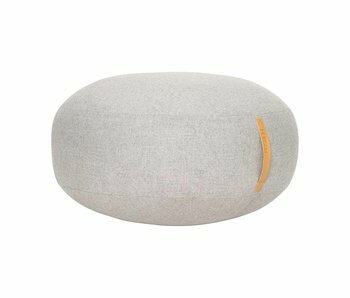 How do you combine this beautiful pouf?